Our great value products conform to the very latest EU safety standards. 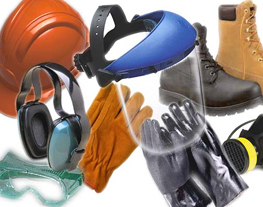 Our stock ranges cover everything that you may need from ‘head to toe’ personal protective equipment (PPE) to workplace hazard and maintenance equipment. Please ring our offices for our no-nonsense friendly advice, where we will be happy to help you wherever we can. We take great pride in our flexible approach, and offer tailor-made stock and supply solutions. Our PPE Equipment comes from world leading brands so you can feel assured that they comply with all necessary legislation, our technical team can offer free advice on the use of our ppe equipment. Please call us if you require any more information. Our Workwear and personal protective equipment meets the highest demands for today's safety requirements. We have an extensive range of Hi-vis clothing, safety footwear, PPE safety glasses, PPE ear and eye protection, dust mask respirators from all the top brands including Dr Martens, Timberland, P&P, Click Caterpillar and much more. 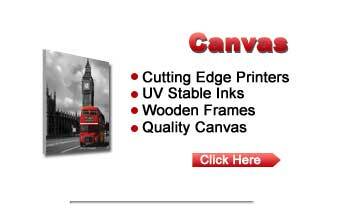 If you can't see the items you require please call us as we are updating the website regularly.